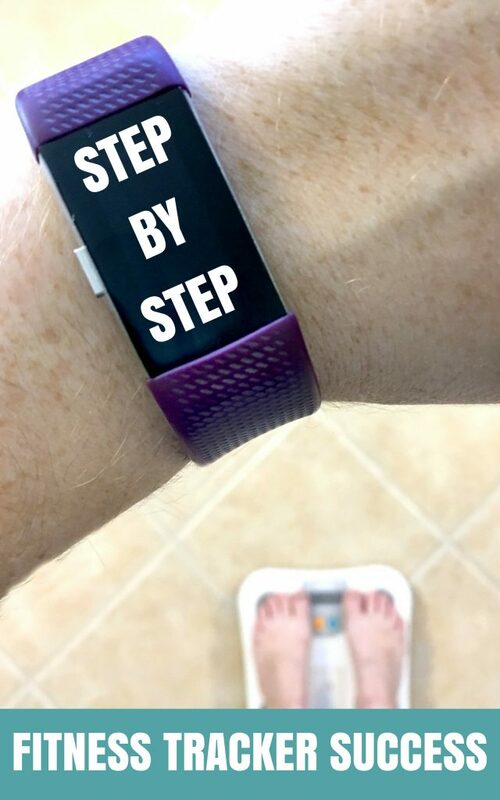 Step By Step Fitness Tracker Success is a book that will help you achieve success with your Fitbit, Garmin or other fitness tracker, written by the author of Lalymom. Are you ready to get stepping? Let's go!